Well it looks like Nokia has a new phone in the works, which shouldn’t surprise anyone, and according to @evleaks, the phone is currently known as the Nokia Normandy, but this is likely just a codename and will have a different name when it is released. We would be very surprised if this was it’s actual final name. @evleaks even posed the question, “A real Asha. Or Lumia?” Speculation is that this device is the one that ties the Nokia Lumia Windows Phone handsets together with Nokia’s Asha lineup, which is usually comprised of cheap and fairly low-end devices. We will see about that. It looks like it has a similar design to the Nokia Lumia 520, but is slightly smaller and with the dedicated camera button removed. From what we can see here anyway, that is all we can deduce. You might notice that the home button does not have the Windows Phone logo, so this could be an Asha handset. 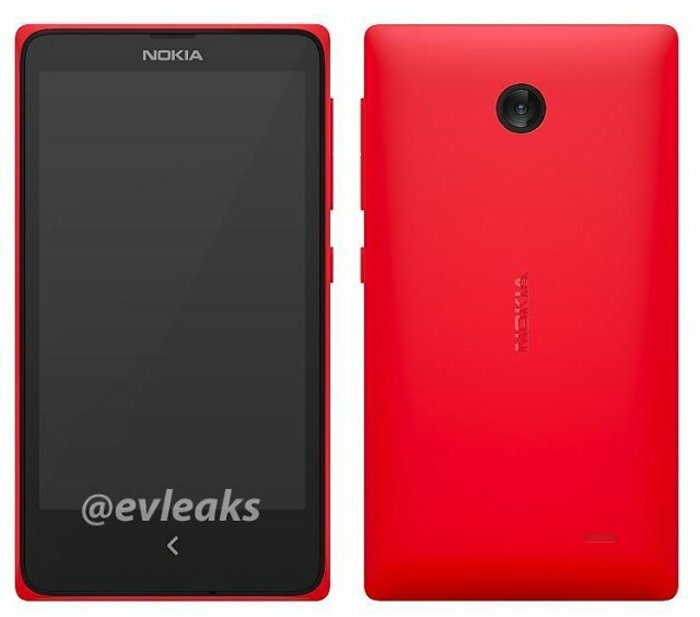 As of right now, the Nokia Normandy specs are unknown, but soon enough we will have more info. And when we do, we will pass it on as always.